Sacred Heart Coronado > Parish Life > News > Parish News > Going on Summer Vacation? 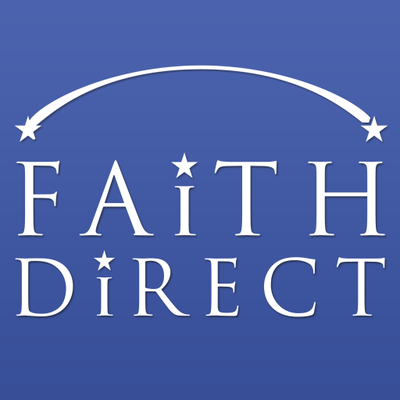 Put envelopes on a permanent summer vacation and make the switch to eGiving through @FaithDirect. You can start your summer vacation and still support Sacred Heart Catholic Church! Enrolling is easy – just go to www.faithdirect.net and use our church code: CA886.